As one of the greatest mustachioed gents of all time would say: Wa wa wee wa. 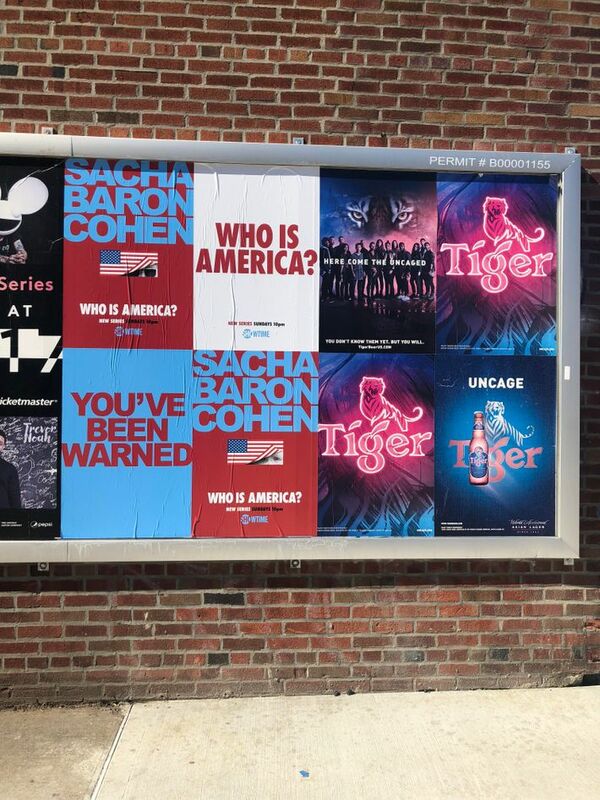 Very nice news you’re about to read! 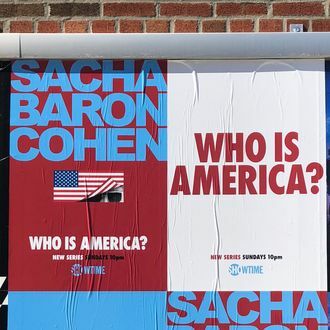 With the curious case of Sacha Baron Cohen’s new comedy series for Showtime growing more mysterious each day, Vulture has some intel that can help solidify what shenanigans Cohen has gotten up to. 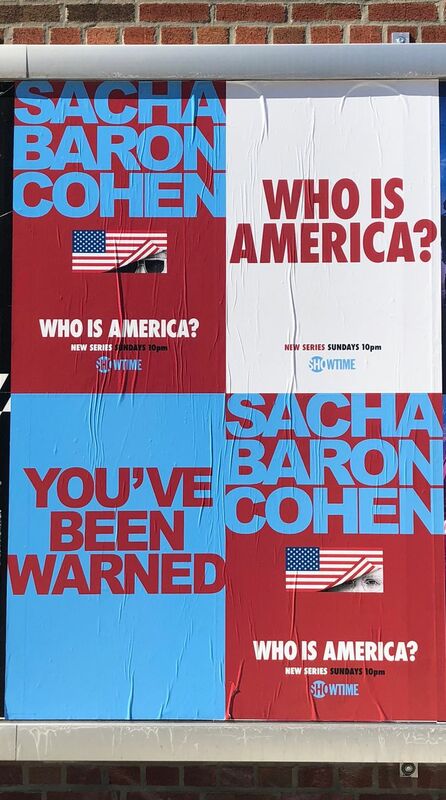 As spotted by our editors in Park Slope, Brooklyn, this weekend, it appears Cohen’s Showtime series will be called Who Is America? 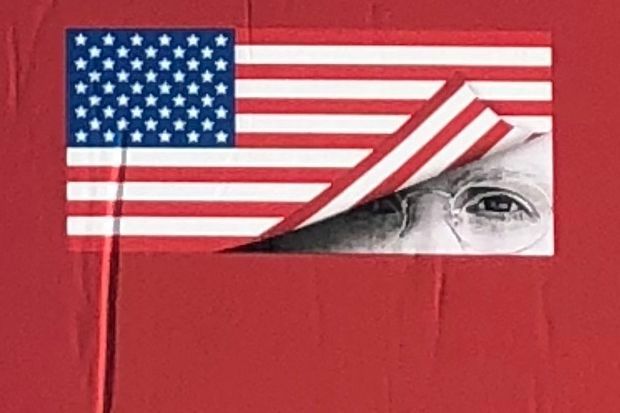 “You’ve been warned,” the posters tease, while giving us the first glance of Cohen’s character — a guy suspiciously peeking out of American flags with various eyewear. 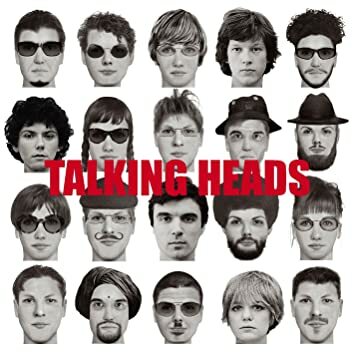 It’s kind of like that one Talking Heads album cover, but way more Republican. 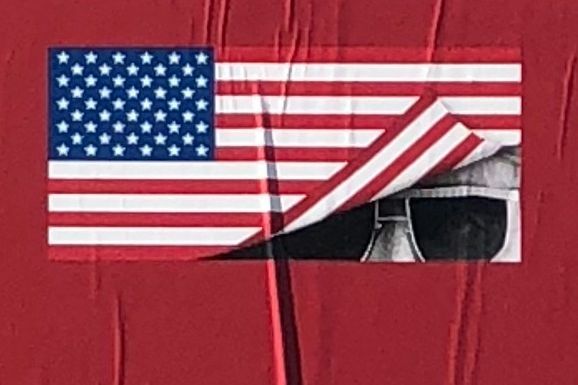 Let the presidential tweetstorms begin.